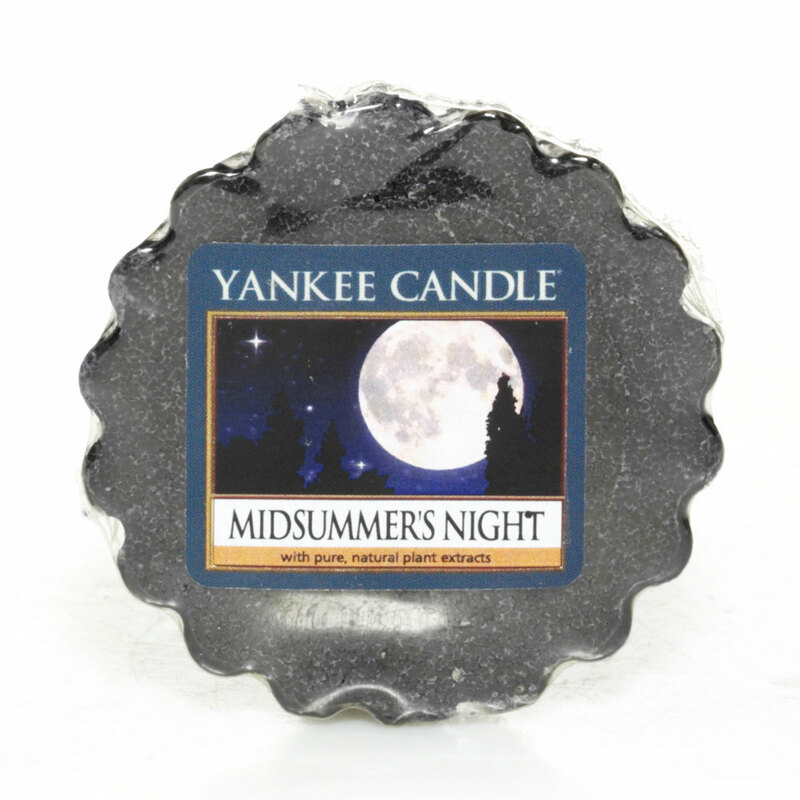 Yankee Candle Wax Tarts are perfect for decorating any room with a wonderful fragrance. These Wax Tarts give the ultimate fragrance experience. https://www.bents.co.uk/midsummers-night-tarts-wax-melt-cansce042wt 570 Midsummers Night - Tarts® Wax Melt https://www.bents.co.uk/media/catalog/product/m/i/midsummers-night-wax-tart-cansce042wt.jpg 1.79 1.79 GBP InStock /Homeware/Fragrance/Yankee Candle/Wax Melts /Brands/Yankee Candle/Wax Melts /Homeware /Homeware/Fragrance /Homeware/Fragrance/Yankee Candle Yankee Candle Wax Tarts are perfect for decorating any room with a wonderful fragrance. These Wax Tarts give the ultimate fragrance experience.